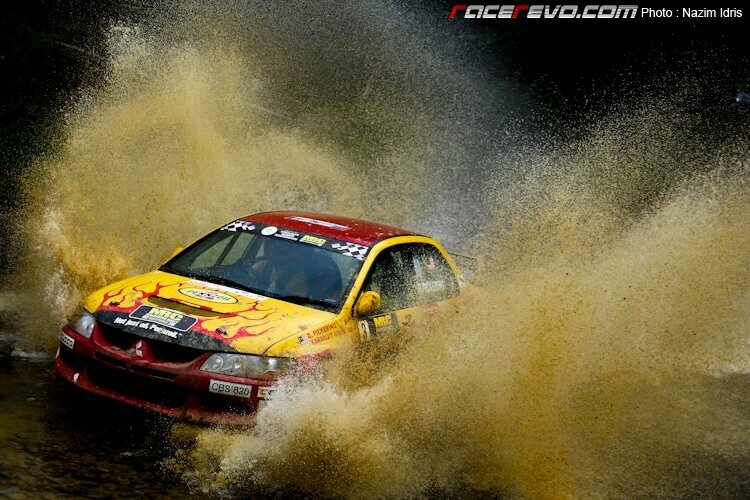 What happen when a full bred Mitsubishi Evolution rally race car crosses the water at extreme speed? Yeah you got the big splash! you got the goosebumps and the adrenaline rush. Karamjit Singh produced the biggest water splash of the MRC event round 3 when he crossed a river during stage 7 at TDM-Tayor 1.